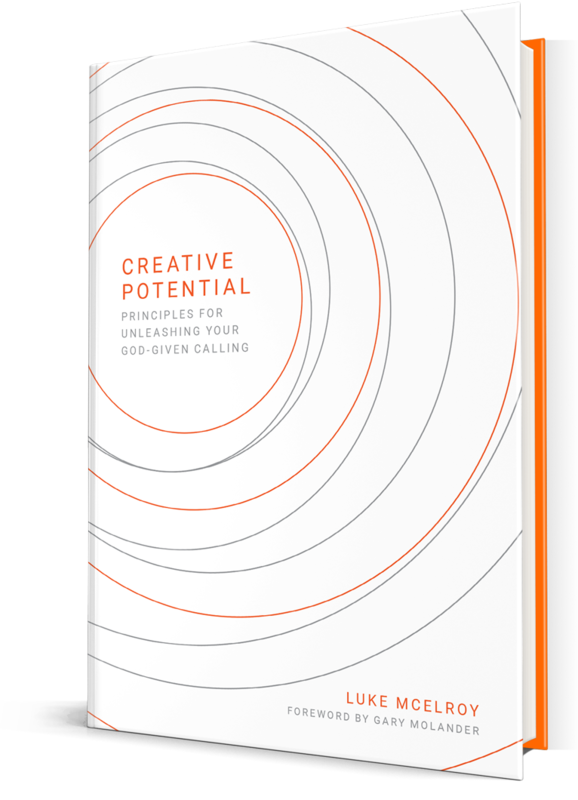 How do you know if you’ve found your calling or God-Given purpose in life? It’s a question I’ve been thinking about over the last few years as I’ve been writing Creative Potential. First, stop asking what you want to do when you “grow up” and start asking what you want to do to make the most of today. This will help you identify not just some theoretical desire, but a reality you want to begin today. What is it that you’re constantly thinking about, dreaming about, or simply wondering about day in and day out? Maybe that is what you want to do today. Second, don’t worry about waiting. Just because you’ve found what you want to do today (instead of what you want to do when you grow up), doesn’t mean that waiting may be a requirement in finding your true calling. In my own story (which I share in the book), I had to wait years before God would release the calling He had for me. I then hit wall after wall before realizing I had made up my own calling instead of waiting to hear His true calling! Third, find where those God-given passions solve God-ordained needs in the world. When your passions meet the world’s needs, you may have found the biblical window of your calling. Because our God is a God who provides for his children in need, and He uses vessels like you and me to be those who provide that need. Lastly, find your tribe! When you walk into that room, event or place where you find yourself surrounded by people who encourage, equip and inspire you to become the better you, you’re breathing rare air. It’s within this tribe that you likely have found your purpose in life. Because your calling isn’t just for you to benefit for your own personal gain. Community is a must in unleashing our calling, so you’ll never find your calling without also finding your people. Identify that, and you’ll be well on your way! There’s no greater feeling than feeling the confidence of the Cross as you step into your God-given calling. Because this is the beginning of your creative potential; the first chapter in the story that is being written in your days on this planet. Make the most of that story, and let it be written that your purpose and your calling changed the world in which you lived!